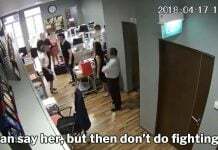 Instead of getting your partner flowers, or whisking him or her away for a romantic candlelight dinner, Singaporean couples may want to consider a more practical approach to sealing the deal. Will you BTO with me? This year’s very first BTO launch has been timed perfectly to coincide with the most romantic time of the year — Valentine’s Day. 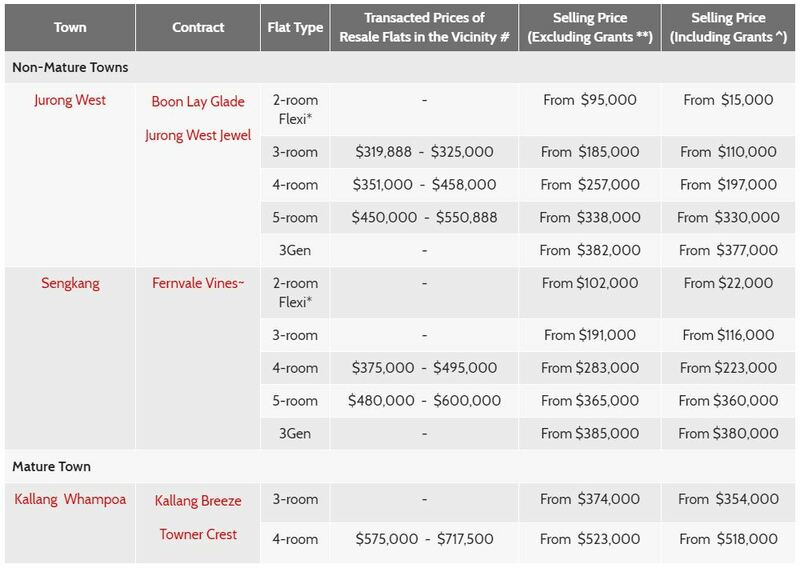 HDB has announced 3,739 BTO flats on sale from Tuesday (12 Feb). The flats are located in 2 newer estates – Jurong West and Sengkang, as well as the crowning jewel of this launch — Kallang Whampoa. We hope you’re ready for the atas iterations of ‘sophisticated’ condo-wannabe estate names. Do take note that prices listed are inclusive of maximum grants. Nothing beats Boon Lay Glade when it comes to amenities. With Boon Lay MRT station, 2 shopping malls, 2 schools, and a massive park within a 5-minute walking radius, you can literally get everything you need without having to start your car. 6 residential blocks ranging from 15-17 storeys high will be launched under this development, with 755 new units up for grabs. 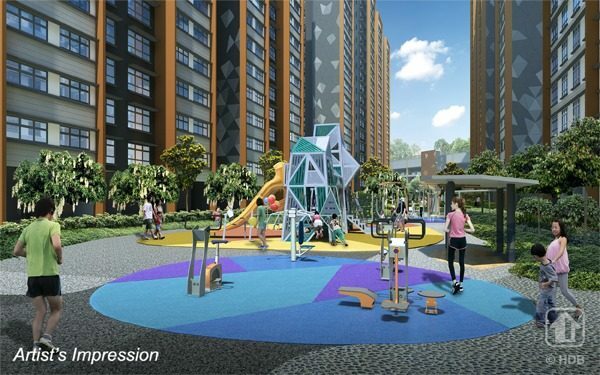 What we like: Amenities galore around Boon Lay Glade, from schools to 2 shopping centres and an MRT station next door. What we don’t like: Feels like there’s too much going on around the vicinity. Noise will definitely be unavoidable. Not for those looking for a quiet neighbourhood. Flats available: 2-room Flexi, 3-, 4-, 5-room, 3Gen flats. Located right next to Pioneer MRT, Jurong West Jewel is the ulu but more tranquil alternative to Boon Lay Glade. If the both of you are looking forward to having a child soon, you’ll be glad to know that JuYing Primary and Secondary School are just a stone’s throw away from this new development. 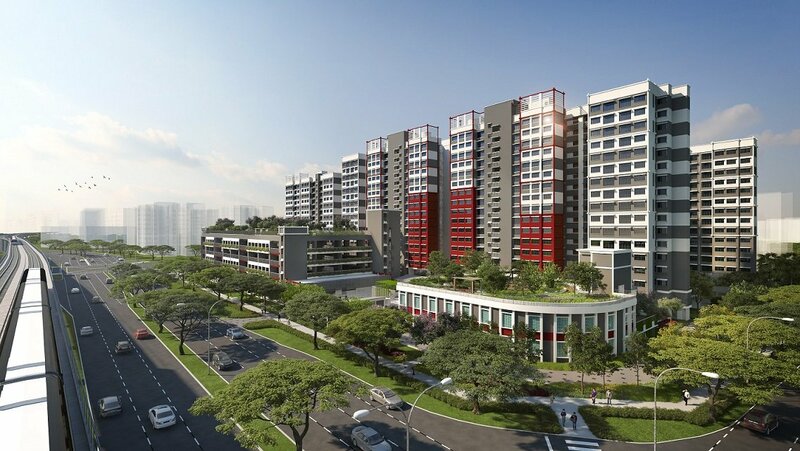 Your children will benefit years later from Jurong West Jewel’s close proximity to Nanyang Technological University — that’s provided your family stays here for the long-term. Jurong West Sports and Recreation Centre is also just across the road from Jurong West Jewel. Boasting a full-sized football pitch, swimming pool and badminton courts, keeping fit will never be a problem for the both of you. That said, this development is located relatively near to Boon Lay industrial area, so you’ll have to get used to the noise if both of you choose decide on Jurong West Jewel. 599 new 12-18 storey units will be housed in 4 residential blocks within this spanking new estate. What we like: Easy access to Pioneer MRT. Also ideal for those who prefer to live in a quiet neighbourhood. What we don’t like: Located near Boon Lay industrial area. Do expect some noise when heavy vehicles are passing through. Flats available: 2-room Flexi, 3-, 4-, 5-room flats. If it’s seclusion and privacy you love, consider Fernvale Vines. 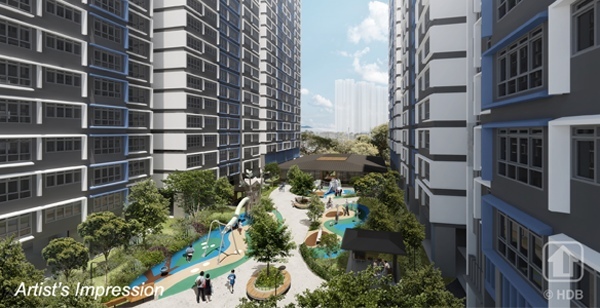 With 911 new units, Fernvale Vines is also the largest development project of the February BTO launch. Thankfully, Fernvale Vines sits directly next to Thanggam LRT station on the Sengkang LRT line, connecting you directly to Compass One Shopping Centre and the new Sengkang General Hospital. 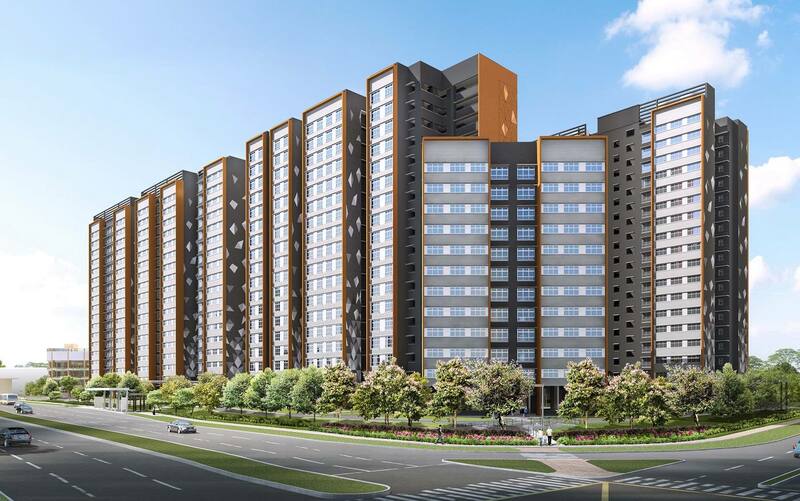 Additionally, Fernvale Vines is located relatively close – 850 metres to be exact – to Tampines Expressway (TPE), which connects directly to the North and the East. What we like: Tranquil and peaceful neighbourhood to stay in. Relatively easy access to a major expressway for those who drive. What we don’t like: Extremely ulu. So do expect a complicated commute home as you’ll have to change from a train to the LRT line to go home. Flats available: 2-room Flexi, 3-, 4-, 5-room, and 3Gen flats. 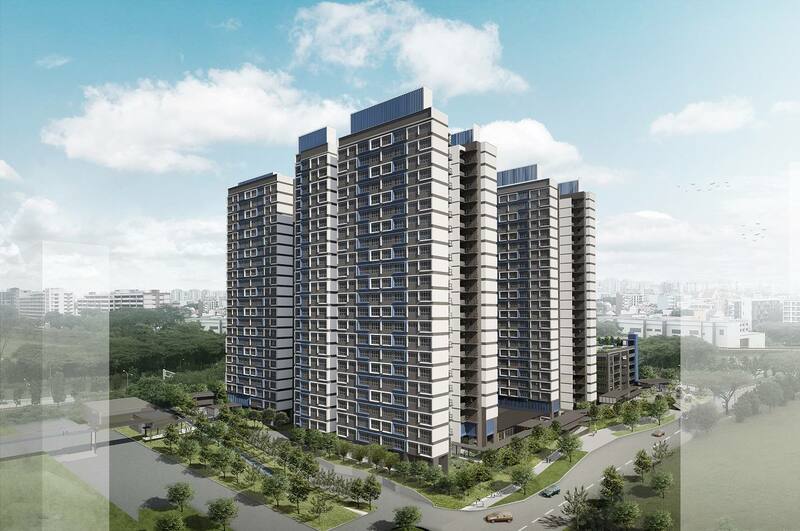 Located just 1 street away from Kallang MRT, the 411 new units at Kallang Breeze is certainly going to be one of most hotly-contested projects this BTO launch, given its central location. Kallang Breeze is also relatively close to major highways like Central Expressway (CTE), and Kallang-Paya Lebar Expressway (KPE), making it one of the most well-connected developments this launch. That said, prepare to pay more if you’re keen on staying here. 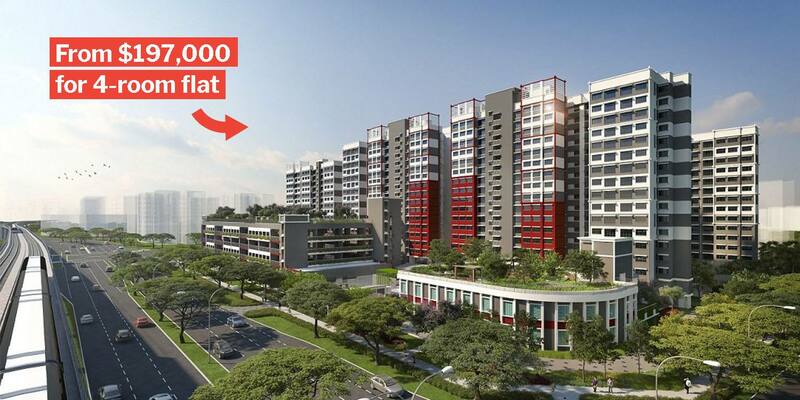 Inclusive of maximum grants, 4-rooms flats here are going to cost you $518,000, significantly more expensive compared to other projects in Jurong West and Sengkang. What we like: Kallang Breeze’s central locations means easy access to all corners of Singapore. It’s also well connected to major expressways which is ideal for drivers. What we don’t like: Costly price makes it affordable only for high-SES folks. Variety of flats available is also very limited. 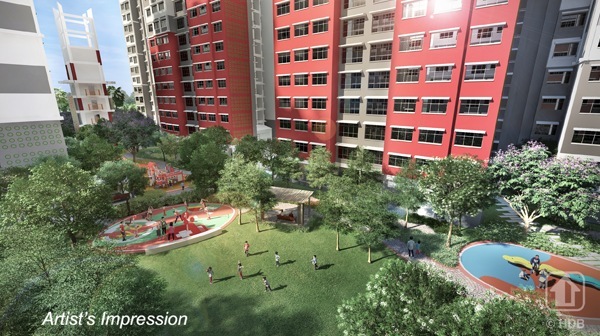 Towner Crest, the other BTO project in Whampoa is going to be another popular option. 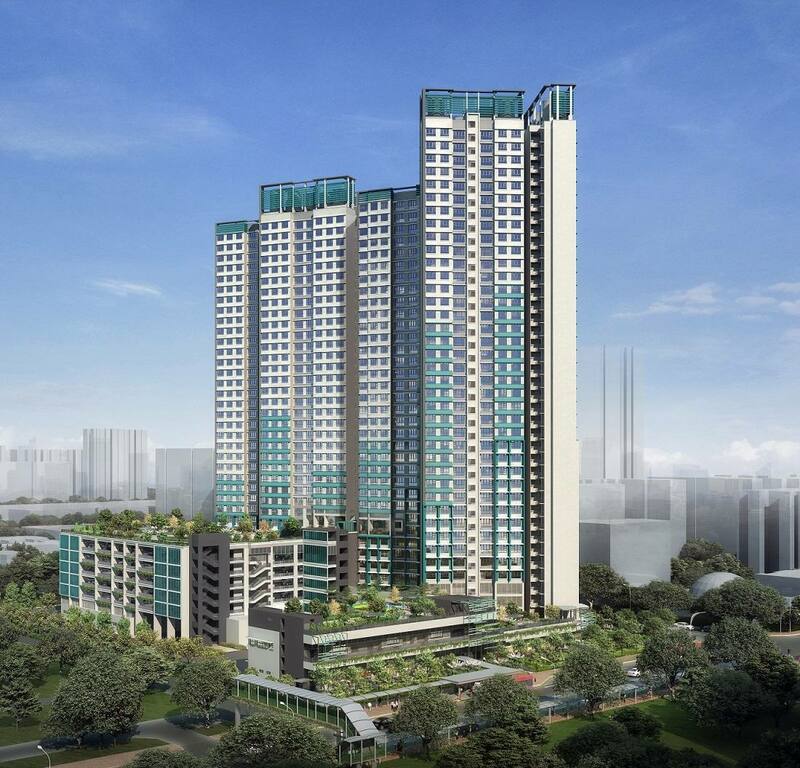 Similar to Kallang Breeze, this BTO project is also centrally located. 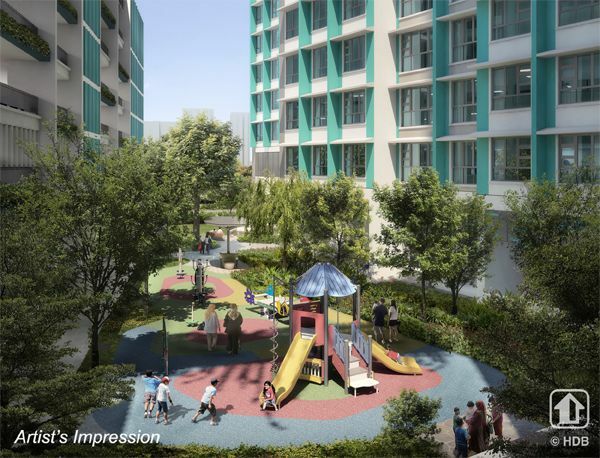 It also sits right next to Boon Keng MRT, giving future residents staying in the 444 units here easy access to town areas like Dhoby Ghaut as well as north-east estates like Sengkang and Hougang. The 2 residential blocks at Towner Crest range from 35-39 storeys high, so if you want to live in the clouds like characters in Avatar, this is the perfect one for you. What we like: Located right next to Boon Keng MRT, giving couples staying here easy access to town areas and north-eastern Singapore. High residential blocks are also ideal for couples looking for high-floor units. What we don’t like: Expensive price tag, limited flat variety. With such a large variety of flats available this BTO launch, there’s surely something you and your partner will like. 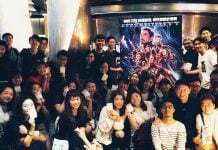 That said, applications close next Monday (18 Feb), so you’ll definitely need to chiong and apply after popping the question to your partner this Valentine’s Day. 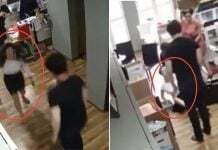 Nothing caught your eye? 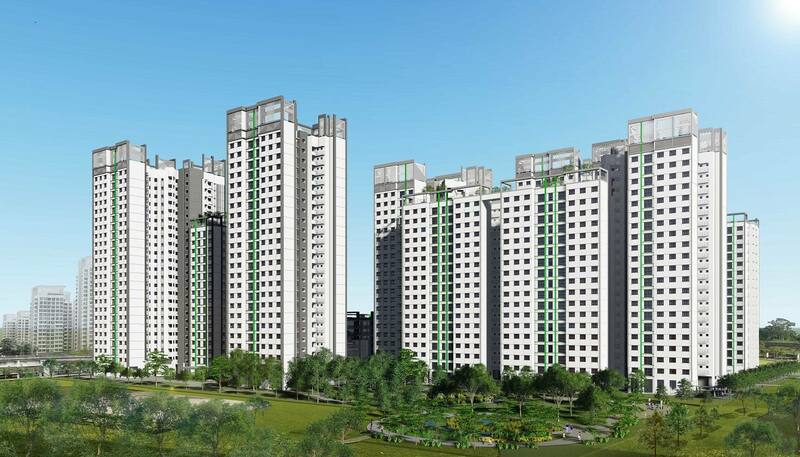 The next BTO launch will be in May, with 3,400 flats in Kallang Whampoa, Tengah and Woodlands.